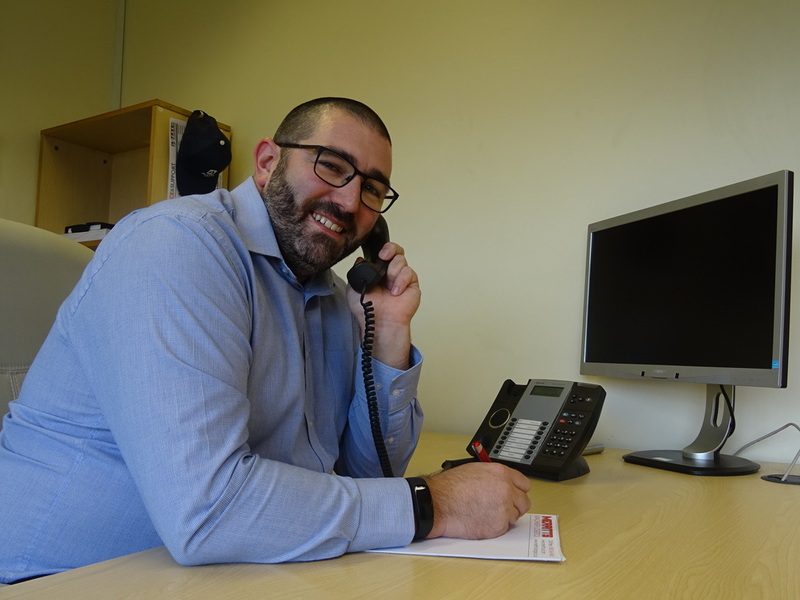 Heavy machinery moving specialists Joseph Merritt Group Plc has announced the appointment of Lincoln Marks as health and safety manager. Lincoln is a former HM Inspector of health and safety, where he inspected sites and investigated accidents in both factories and construction sites. In his new role, Lincoln is responsible for ensuring that high standards of health and safety are maintained as the company continues to evolve and grow. This will be achieved through a combination of on-site auditing, process improvement, and ongoing staff training to ensure the importance of health and safety is elevated throughout the company.